Provide comfort for the family of Golde' Fitzpatrick with a meaningful gesture of sympathy. the organ for their services. It was in Barbados that she met and married the love of her life, Seymour DaCosta Fitzpatrick. by her mother and father, four brothers and sister. her street, did the same. the Year" of Saint Simon the Cyrenian Church. to her family, the church community, her neighborhood and friends. 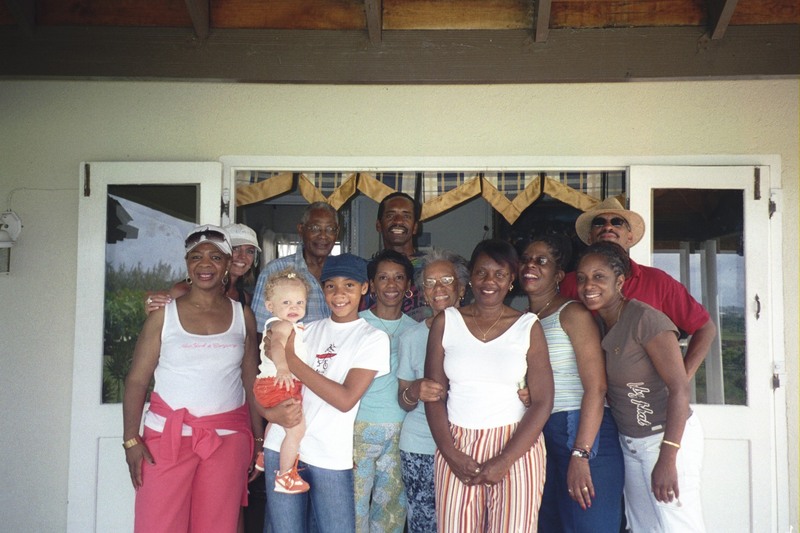 law Vernae Fitzpatrick and Bertha Fitzpatrick, nieces, nephews and additional relatives. To send flowers in memory of Golde' A. Fitzpatrick (Marville), please visit our Heartfelt Sympathies Store. We encourage you to share your most beloved memories of Golde' here, so that the family and other loved ones can always see it. You can upload cherished photographs, or share your favorite stories, and can even comment on those shared by others. Joyce, Robert, Gail, Peter, Bernice, Andwele, Cour, From the Guyton & Natson Family, and others have sent flowers to the family of Golde' A. Fitzpatrick (Marville). Dear Ron and Family, My sincere condolences in the loss of your mother Golde. It seems she lived a long and worthy life filled with faith, friends and family. May your many warm memories of her help sustain you at this time.